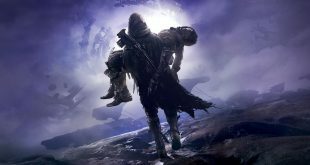 At this point in Destiny’s lifecycle, it has been all but confirmed that there will be no more paid, traditional DLC, at least until Destiny 2 anyways. 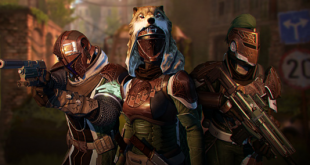 To compensate for this lack of content, Bungie has opted to implement smaller events that are free to attend, but they only last for a relatively short time. 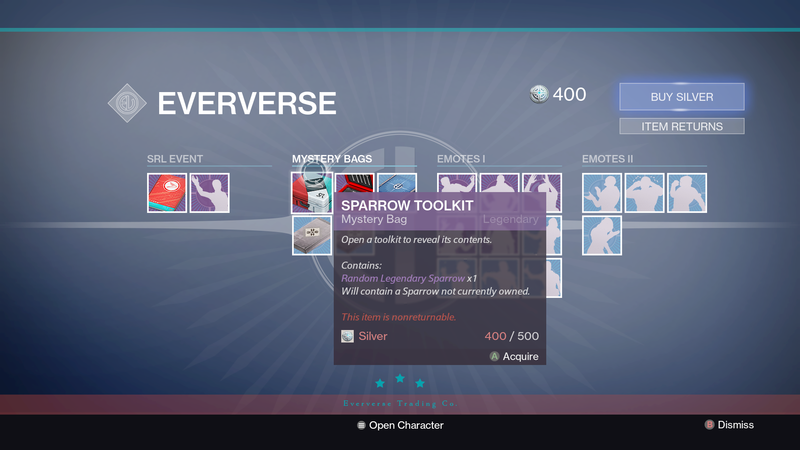 Of course, this also means that Bungie has decided to introduce the Eververse Trading Co., a market that lets you buy cosmetic items for a small(ish) price. 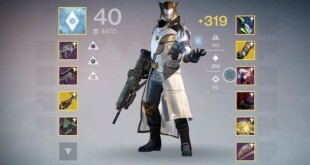 Contrary to popular belief, the latest update to the Eververse Trading Co. has absolutely nothing that resembles the mechanics of gambling. At all. And it would be strange to suggest such a thing. In gambling, you wager something (usually money) for a chance at something of value, knowing full well that you might receive nothing of value by the end of it. 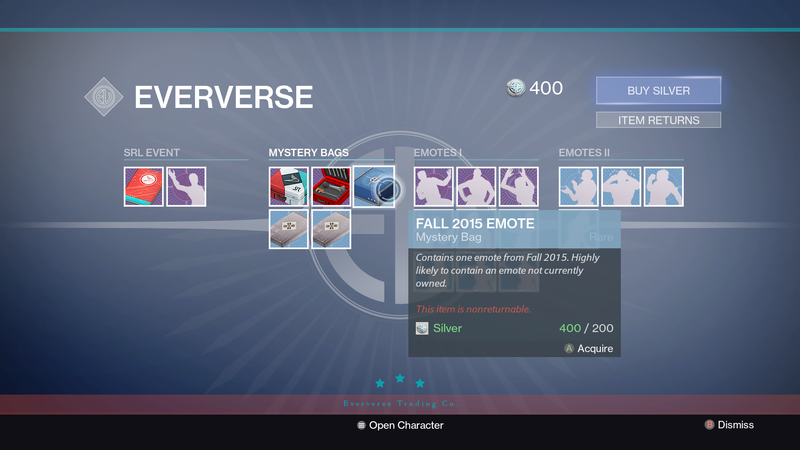 In Destiny, you pay money to get a cosmetic item, but you may or may not receive something that you want. For example, the Custom Horn Kit guarantees a new Sparrow horn effect, with a chance at a new Sparrow. 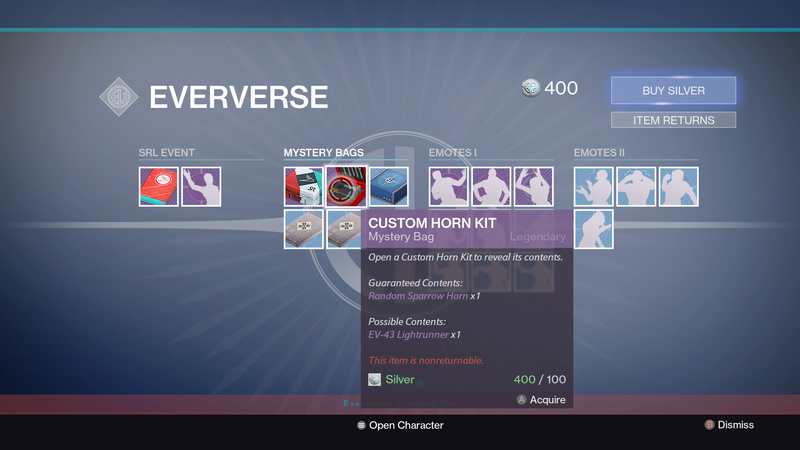 If you don’t like the horn that you get, then at least you are getting something out of it, even if the item that you are getting doesn’t have any value to you and is likely to be ignored anyways. To compare such a mechanic to gambling would be stretching the truth. Instead, think of it as going to Amazon and buying an item called “The Box of Mystery.” Said Box is said to contain a random piece of candy, ranging from a stale cough drop to an exotic piece of chocolate. You may or may not also get a collectible action figure as a bonus. However, you don’t get to see what you are buying beforehand, and you can’t return it if you don’t like it. A rational person would thus presumably love to spend money on something that may or may not result in a sensation similar to being punched in the groin if they open a mystery package and don’t get anything they like. After all, it is entirely subjective whether or not someone likes chocolate or stale cough drops. $10 for an in-game book? Its only exponentially cheaper than a college textbook, and it’s just as useful, what a deal! 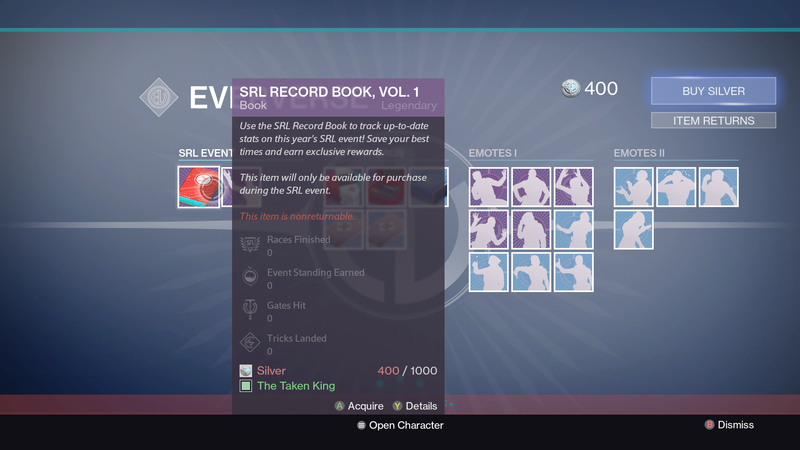 This is especially true in regards to the new SRL Record Book. 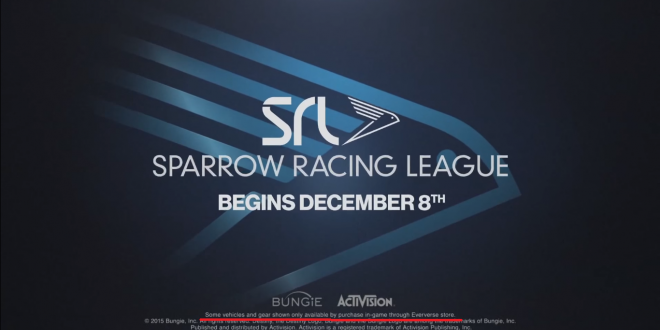 The Book costs $10, and it tracks the stats that you accumulated in the Sparrow Racing League event. 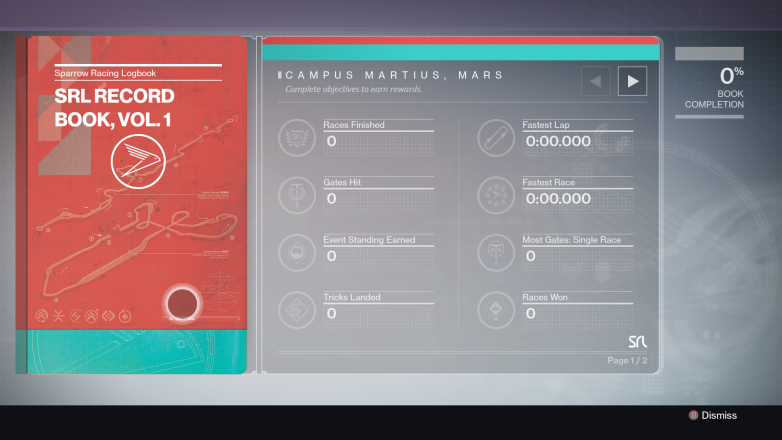 Meet the challenges in the Book, and you’ll get certain guaranteed rewards. Unlike gambling, you know what you are getting, and the only difference is that you have to actually make an effort to complete these challenges. Don’t put in the effort, or run out of time to complete the challenges, and you’ll get nothing at all. Look at all the racing stats and challenges that you can track! It almost puts stat tracking in games like GTA V to shame! Of course, you may also ask, “Why would I pay $10 for stat tracking when many other games offer stat tracking for free on their websites or in-game?” The answer to that is simple: other games with stat tracking don’t offer tangible, in-game rewards for beating certain stats. Like most college textbooks, the Record Book is priced reasonably, offers extremely useful information that you can use for a long time, and has tangible rewards that don’t become questionably useful in a few months.